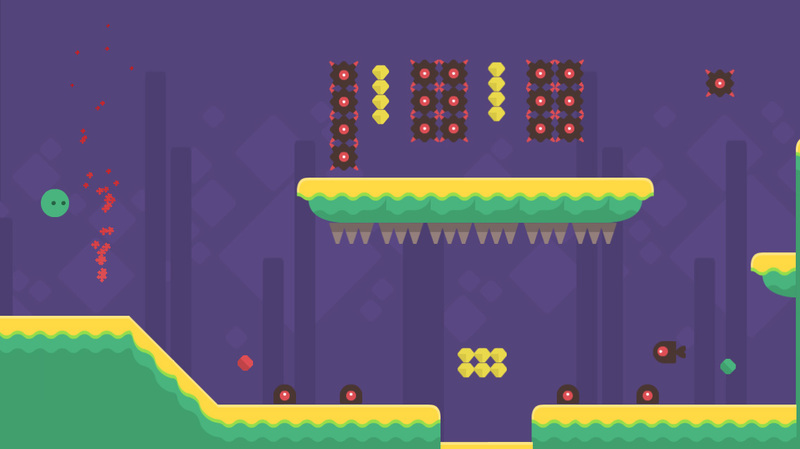 On an epic journey to deliver a valuable package to the Bounce King, you play as Bouncy Hero, one of the king’s most loyal and trusted minions. To deliver the package, you’ll have to journey through 4 dangerous, intensely challenging realms. 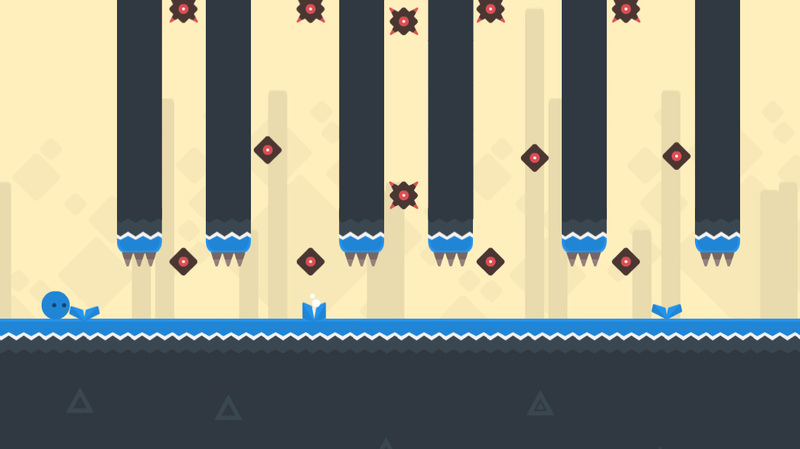 Each realm has beautifully designed, unique graphics as well as monster and obstacles which stand between you and victory. 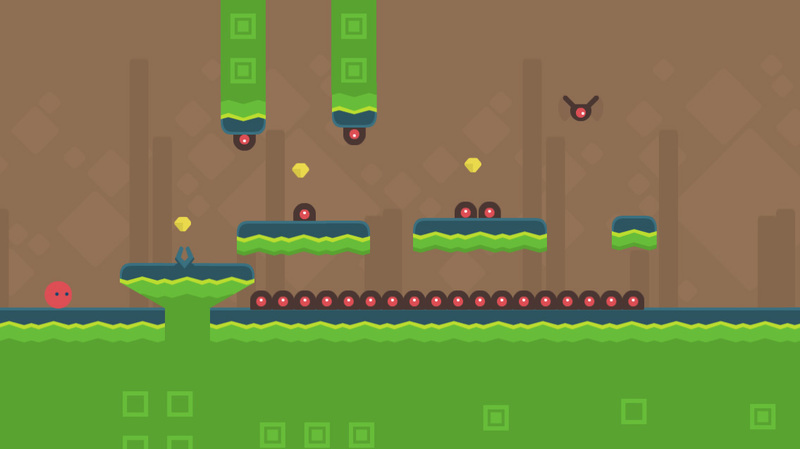 If you touch a monster or an obstacle, you’ll have to start back at the beginning of the level.